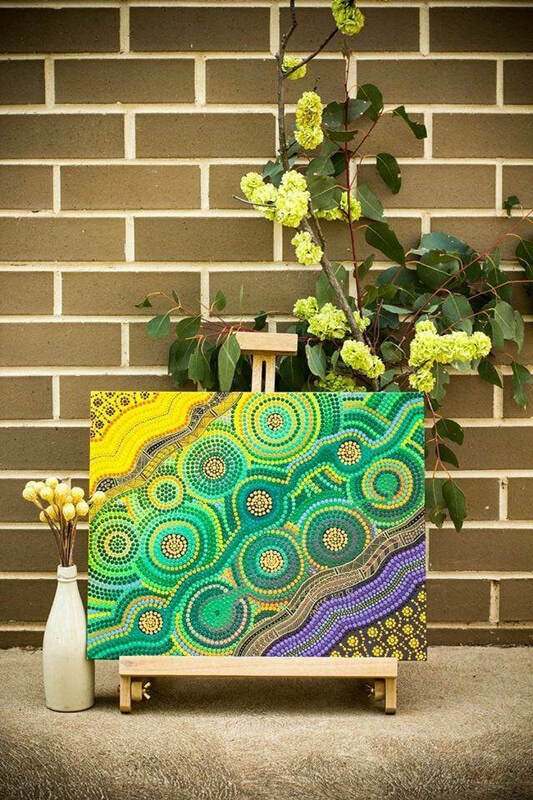 Cheree Stokes is a self-taught Contemporary Aboriginal Artist whose original works depict a moving story of her journey to find her way back home. 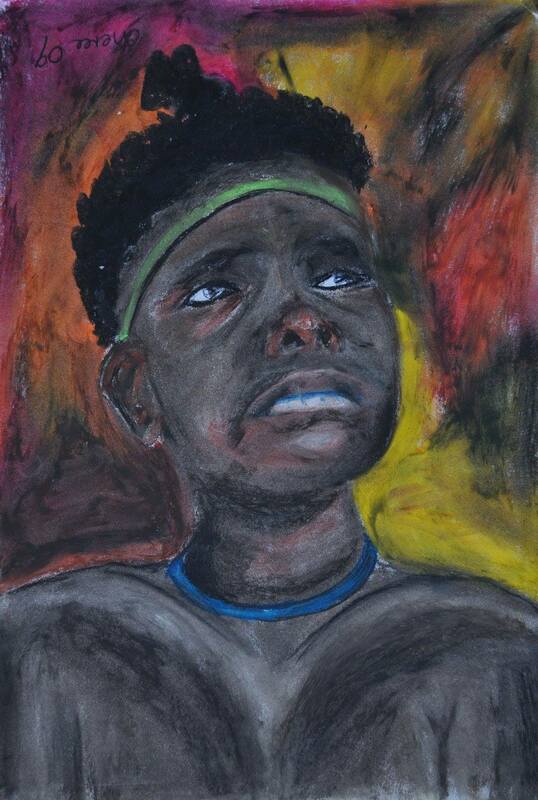 Cheree was born during the era of the “Stolen Generation” and is the child of a “Stolen One”, born to a father who was removed from his family and ancestral land. Being that she could also be removed from her birth parents, her father made the heart-wrenching decision to keep her separated from her Aboriginal roots and bring her up in “White Society” in order to give her the best chance at life. This left Cheree, and many others like her with a deep sense of loss because they no longer knew where they came from, or more importantly, where they belonged. 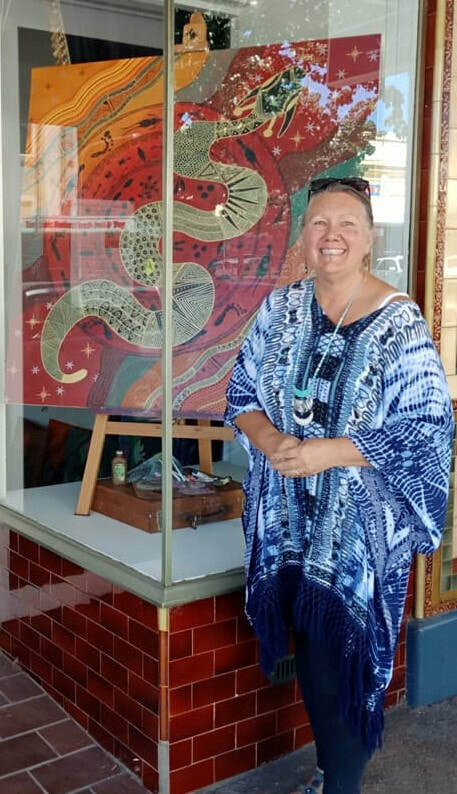 Cheree has painted all her life, with her early works expressing a delicate European style, and it wasn’t until 2016 that she felt inexplicably drawn to her deep ancestral heritage and started painting in the traditional Aboriginal style. 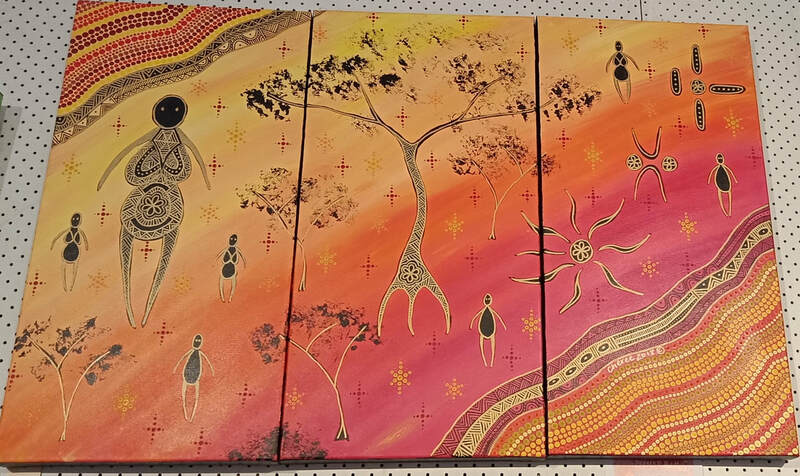 As if channelling her ancestors, she soon realised that her works were becoming part of a cathartic healing process, with each painting reconnecting her with her long-forgotten past. 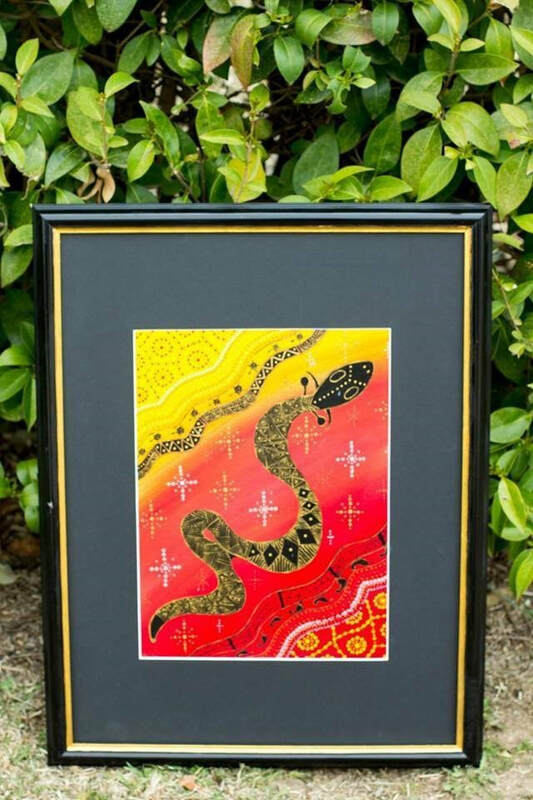 Today Cheree’s Original Artworks are called “Healing Works” which incorporate her unique style of bold bright colours and gold crosshatching on black, and 3-dimensional “healing” dots with each dot created singularly and with painstaking detail. 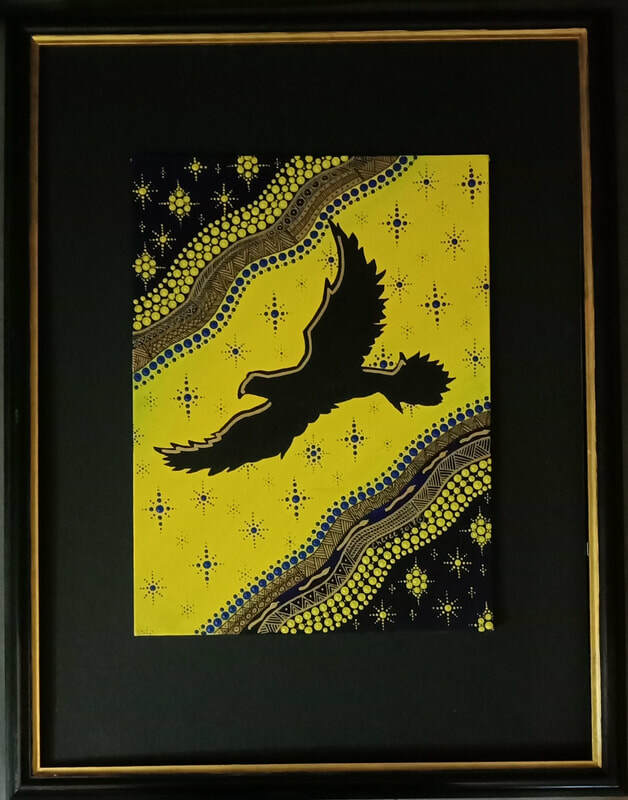 Unlike most original artworks, Cheree’s works are meant to be touched and it is said that when one rubs their hands over her works they create a calming and healing effect. 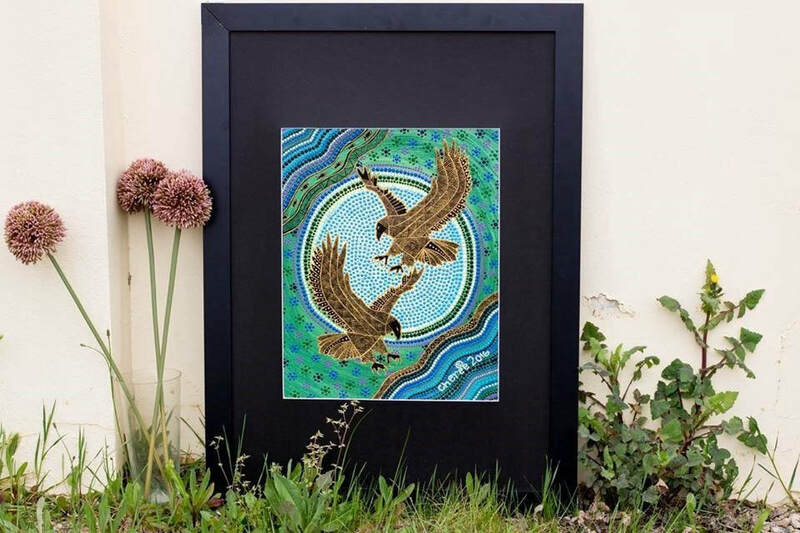 Cheree’s works have been awarded First Place in the Australian Agricultural Shows: Parkes Show 2016 & 2017; the Trundle Show 2017 & 2018; the Molong Show 2018; and the Wellington Show 2018. 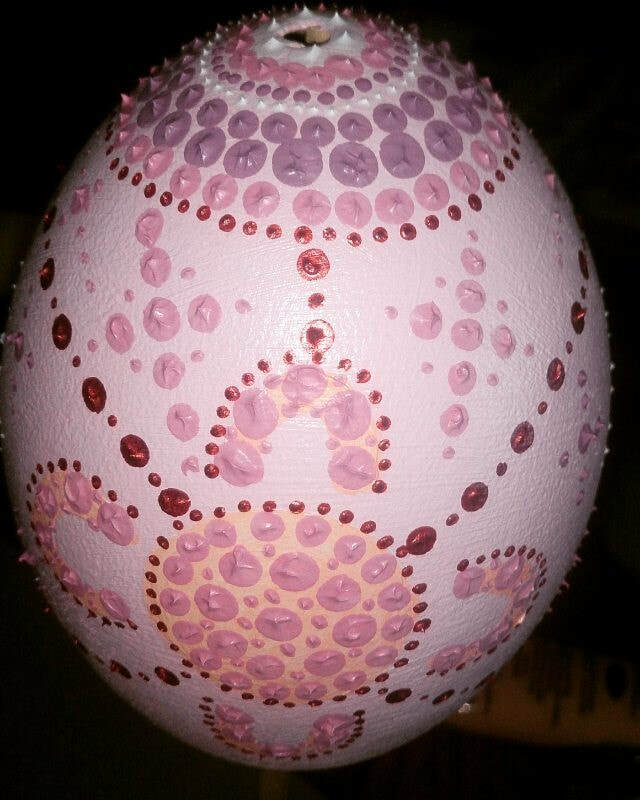 She has taken out Champion Painting in several of these as well. 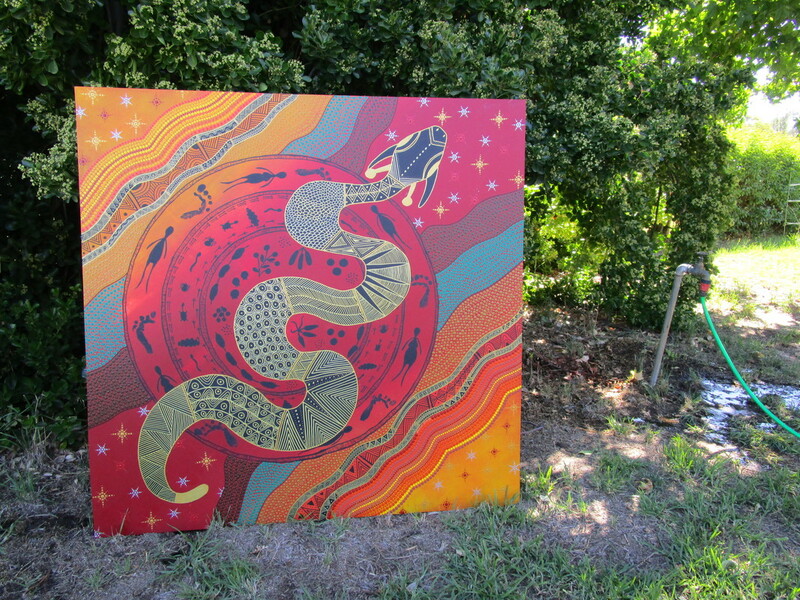 Her original artworks hang in the private collections of homes in the USA, the United Kingdom and Australia and have been exhibited in the Australian Art Galleries of Kew Y Ahn and Studio 31A. 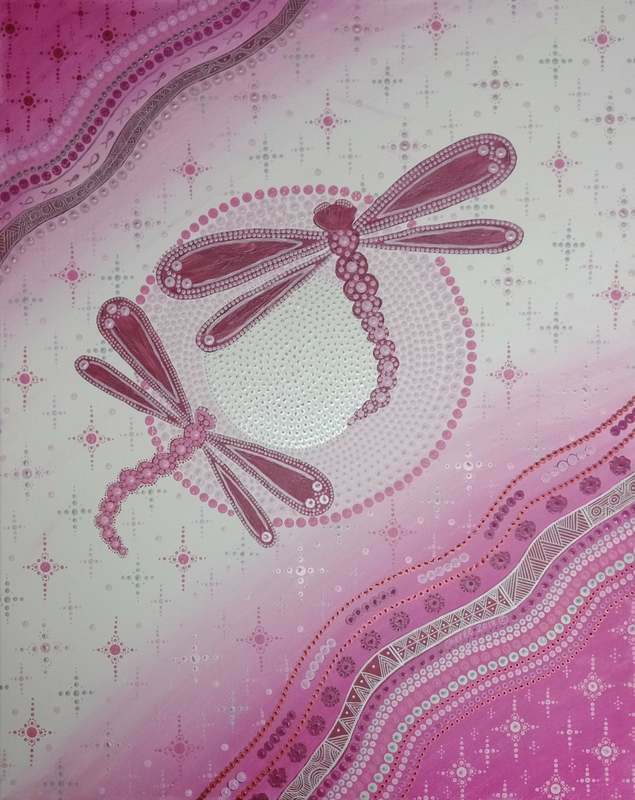 At the current time she has received 11 commissions, including 5 from the Breast Cancer Foundation where she incorporates silver crosshatching over pink. In 2017 Cheree started an after-school art class for children and delights in seeing her students awakening to their innate artistic talents. In 2018 she began public workshops for adults, sharing not just her gifts and talents with the wider community, but what it means for her and her family to find their way their way home again. ​Cheree currently resides in the small village of Cumnock in Central Western NSW with her youngest daughter Willa, two rescue dogs; Harry, a one-eyed Norwich Terrier, and Lacey, a little Chihuahua Cross, and two miniature ponies Lilly and Sunshine.